At Hudson Valley Brewery, we like to think of our beer as the product of a wide variety of influences. 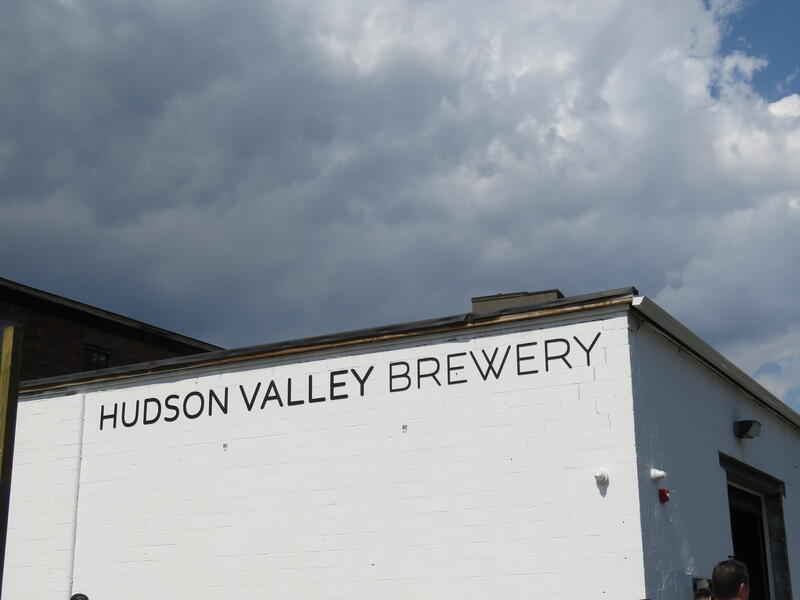 Like the Hudson Valley itself, we believe the beers we create stand somewhere between the rural and the urban, the traditional and the modern, the rustic and the industrial. Our brewing techniques are inspired by the brewing practices of traditional European breweries as well as the more aggressive, experimental practices of American breweries. 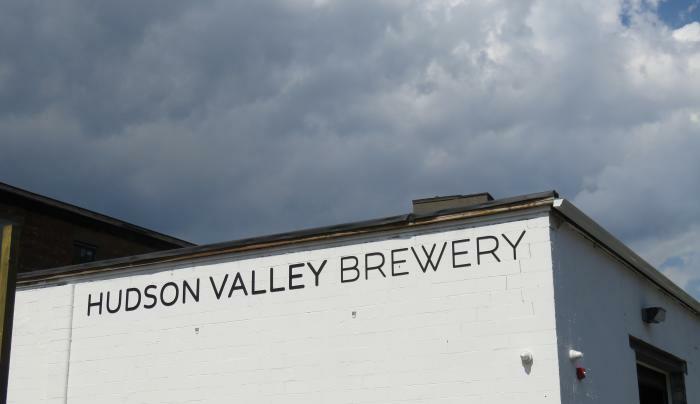 We brew the beer we love to drink, which like the Hudson Valley itself, is always changing.